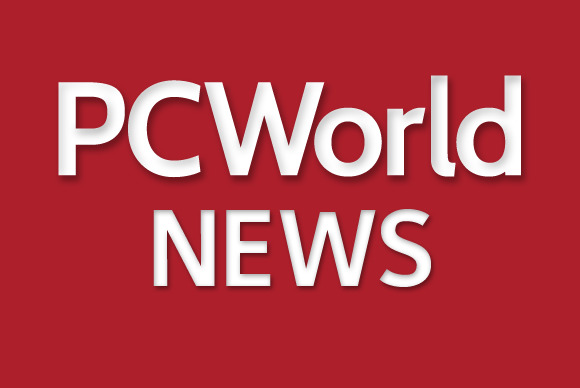 Server sales have picked up after a long slow spell and are likely to stay buoyant well into 2015 and beyond, IDC said Tuesday. The growth last quarter was modest—worldwide server revenue climbed just 2.5 percent from a year earlier—but server makers will welcome the news after five consecutive quarters of declines. Server makers are benefitting from the start of a cyclical refresh cycle, as customers replace systems they deployed soon after the financial crisis, IDC said. But there are other factors at work too, said IDC analyst Kuba Stolarski. Sales of x86 servers have been strong for some time, lifted by companies like Google and Facebook building out their massive infrastructures. But at the higher end of the market, sales of pricey Unix and mainframe systems have been in decline for years, dragging down the server market as a whole. Now, those systems comprise a small enough share of the market that the x86 gains can shine though, Stolarski said. What’s more, sales of a new type of midrange system—the converged infrastructure products sold by companies like Cisco Systems and VCE—have been increasing, also contributing to overall growth. The upshot of those trends is that the server market eked out some growth in the April-June quarter. Worldwide factory revenue reached $12.6 billion, up from $12.3 billion last quarter. Two upcoming developments mean the growth should continue and then accelerate next year, IDC said. One is the release of servers based on Intel’s Grantley Xeon server platform, expected at its developer conference in San Francisco next month. A new Intel chip usually prompts a wave of server purchases. Further out, Microsoft will end support next year for its widely used Windows Server 2003 OS, which will prompt more upgrades. Anyone expecting a “Windows XP” moment for servers should beware, though. The transition will likely be slower, Stolarski said, and some customers will keep their existing hardware and upgrade the OS. Hewlett-Packard kept its top position in the server market last quarter with 25.4 percent of revenue, up slightly from the year before. Cisco was the biggest winner, expanding its revenue 35.4 percent. It still has a small share overall, at 4.4 percent, but IDC said it took joint fourth place with Oracle, whose sales increased slightly. Among the losers last quarter were IBM, which is in the process of selling its x86 server business to Lenovo, and saw its sales drop 10 percent, and Dell, which is now a private company and saw sales decline 6.5 percent, according to IDC.